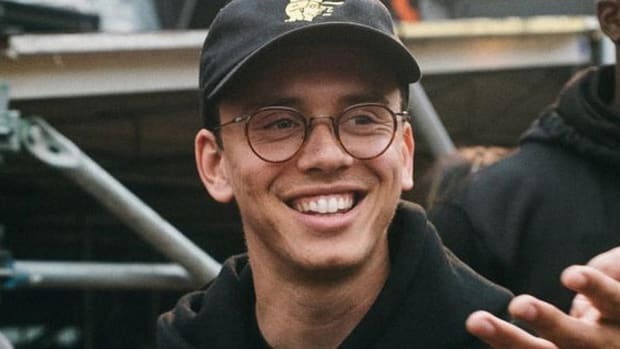 Unlike many of his peers, Logic understands that with great power also comes great responsibility. 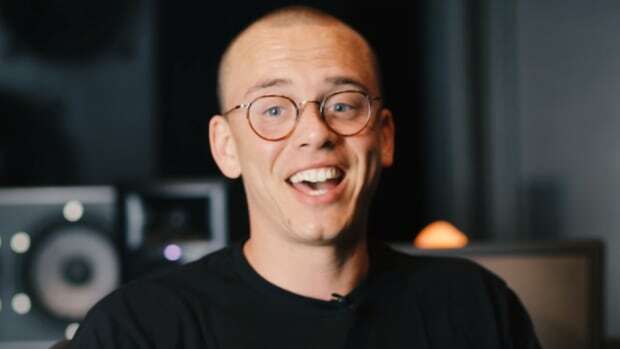 In an interview with VIBE following his stirring performance of "1-800-273-8255" at the 60th Annual GRAMMY Awards this past Sunday evening in New York City, the Def Jam MC honed in on what he believes to be his mission and his purpose. 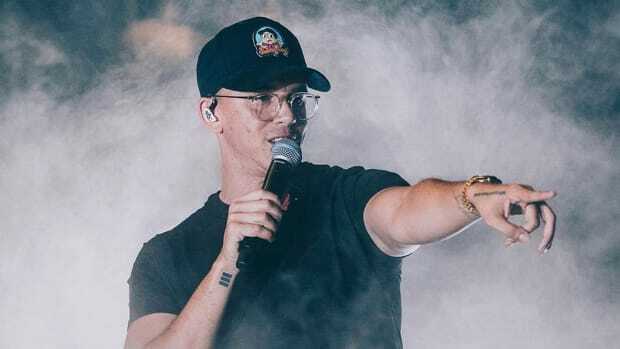 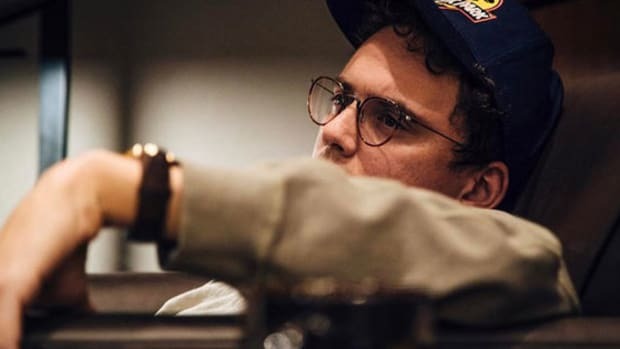 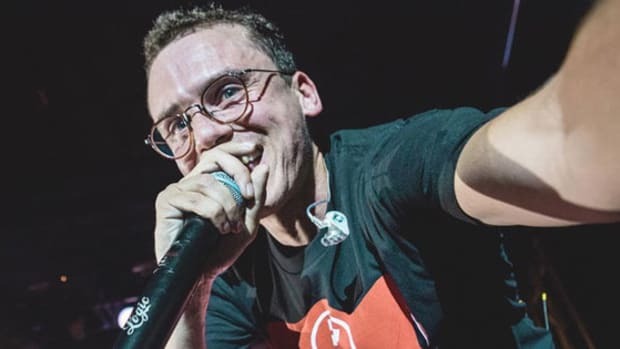 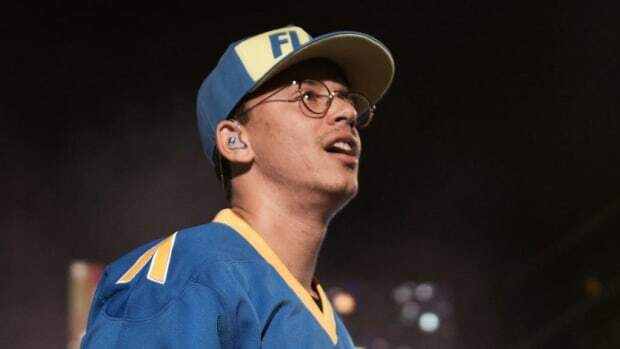 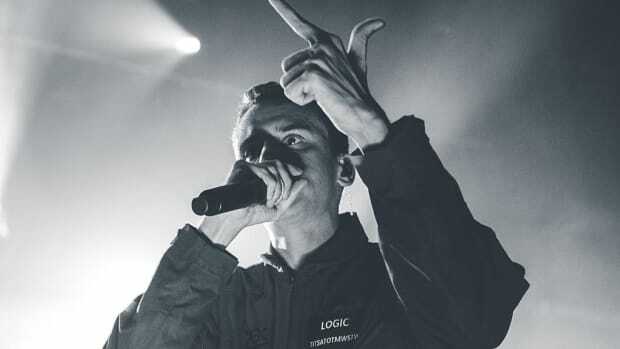 Earlier in the interview, Logic revealed that it was the Recording Academy who asked him to give a speech at the conclusion of his performance, which he confirmed was written prior to the show and even underwent last-minute revisions. 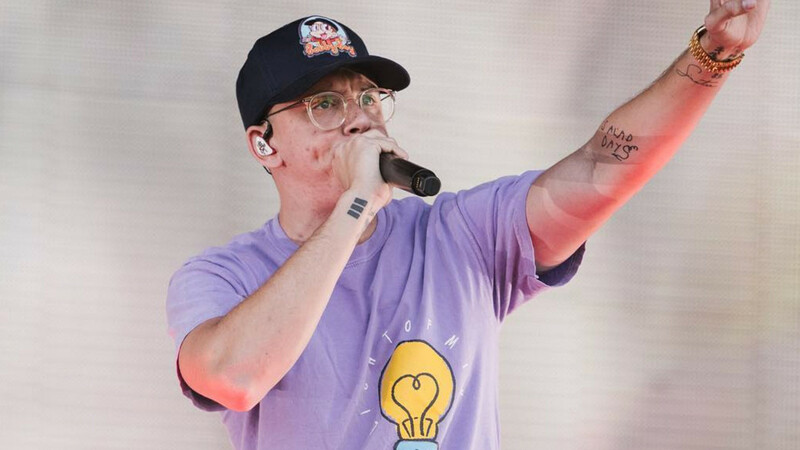 Though Logic didn&apos;t win either of the awards he received nominations for (Song of the Year, Best Music Video), the profound effect that “1-800-273-8255” has had on suicide prevention awareness has him rightfully feeling like a winner. 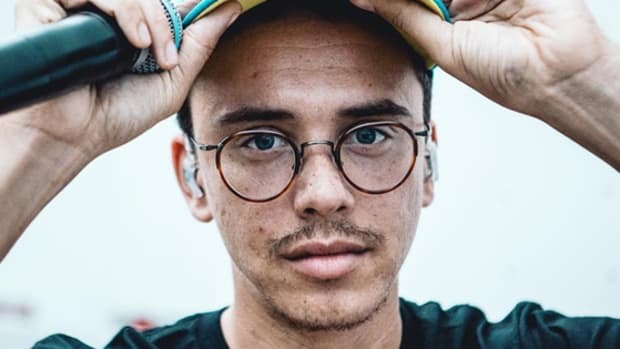 According to the National Suicide Prevention Lifeline, since Logic&apos;s hit single was released last April, both call volume and traffic to their website have dramatically increased.